Take the lead. 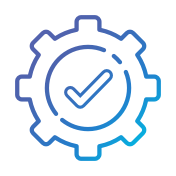 Discover a safer, more effective way to work by using Bioquell’s tailored solutions and personalized support for biodecontamination. 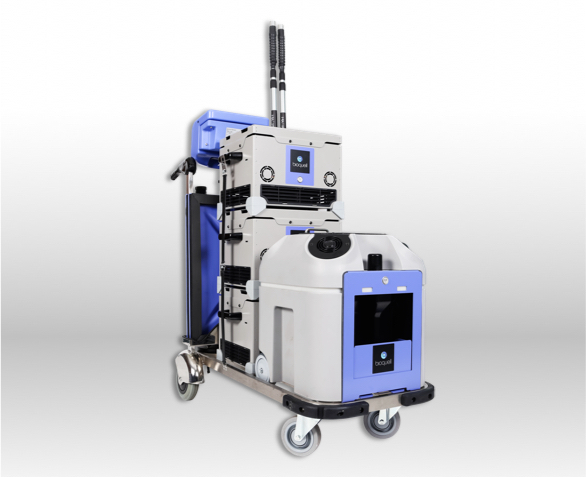 Take control of patient safety with our latest advancement of Bioquell’s full room decontamination technology. Simple setup, fast cycles and unmatched efficacy make the Bioquell BQ-50 unlike other no-touch decontamination options. Learn more here. The Bioquell Pod is the unique solution that allows you to create a room in a multi-bedded bay without construction. You can isolate patients, defend against HAIs and reduce bed-blocking without ever closing your ward. 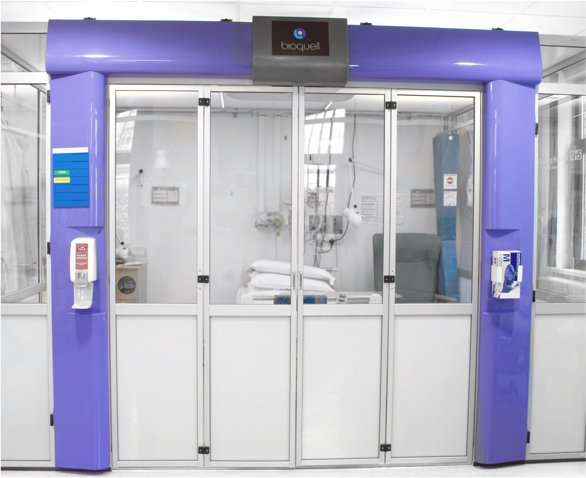 See how you the Bioquell Pod can improve clinical outcomes and patient experiences here.